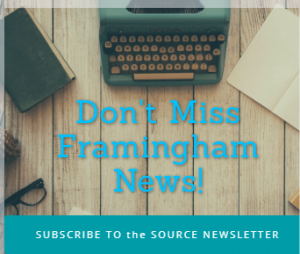 FRAMINGHAM – The Framinghan High girls basketball team hosted Needham High tonight, February 4. 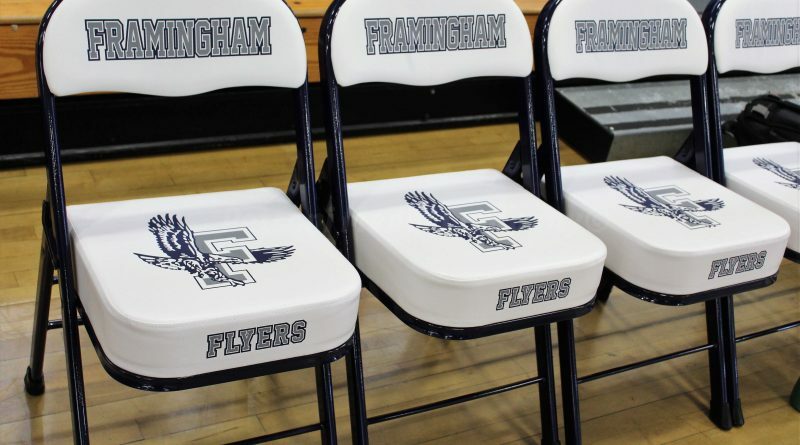 The Flyers lost to the Bay State Conference powerhouse 52-30. The Rockets are now 12-3 overall. The Flyers are now 7-11 this season.